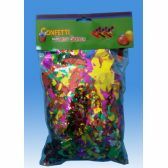 Make your event more festive and fun with our pretty, bulk confetti and wholesale streamers. 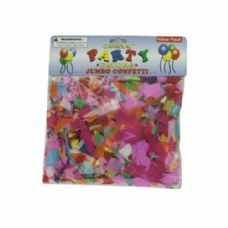 All Time Trading is one f the best distributors selling high-class festive party tissues, bulk confetti, and wholesale streamers for special occasions. 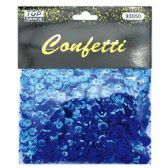 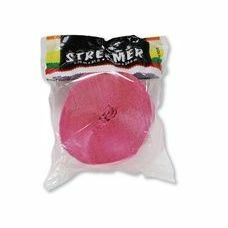 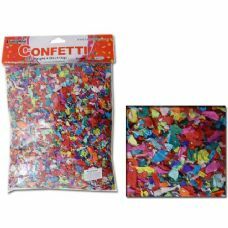 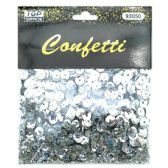 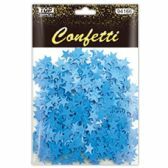 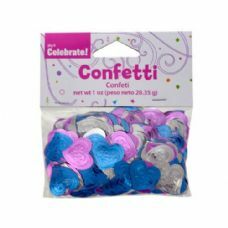 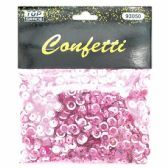 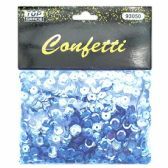 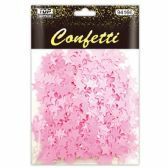 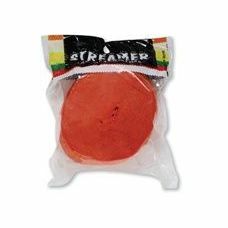 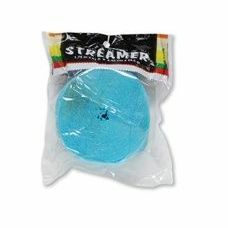 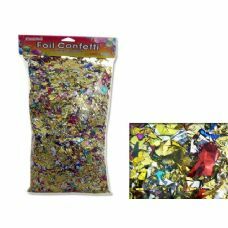 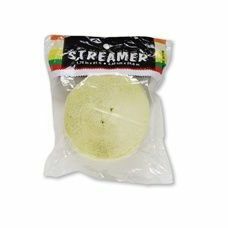 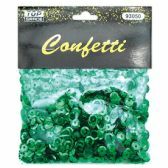 Wholesale streamers and confetti are perfect for occasions where it is not possible to use real explosives. 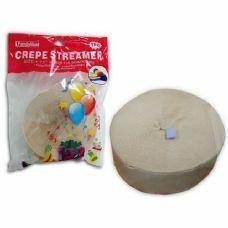 It requires no authorization. 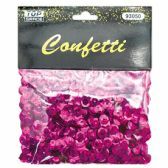 It is a safe, but stunning way to liven up an occasion. 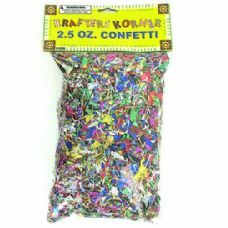 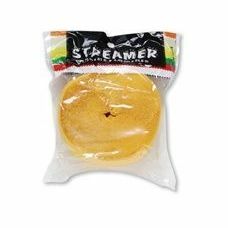 Grab your fun and festive, pop confetti, wholesale streamers and more for less. 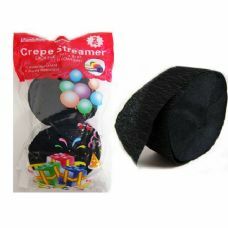 All time trading distributor has everything you need to be it a birthday, throw a party, marriage, or graduation party, all at wholesale prices. 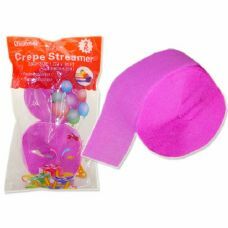 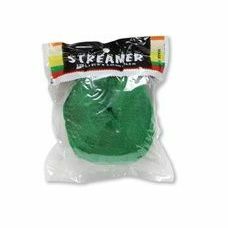 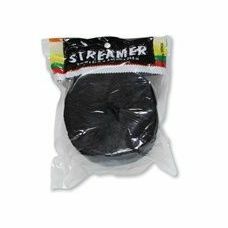 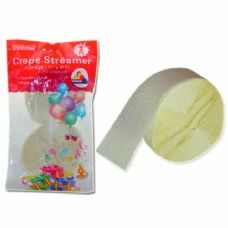 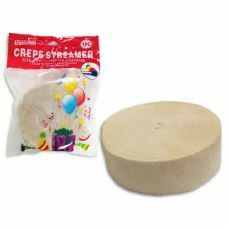 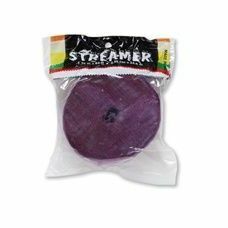 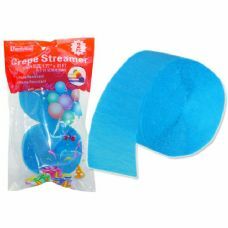 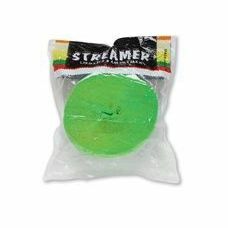 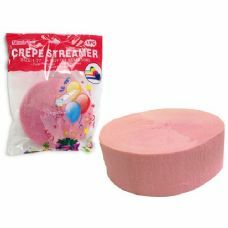 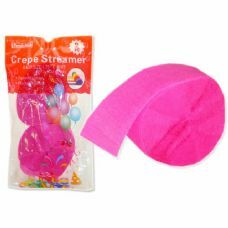 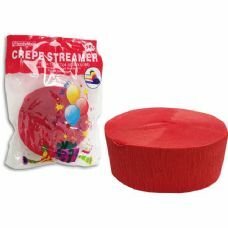 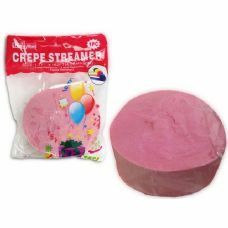 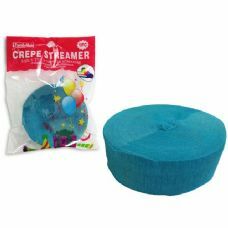 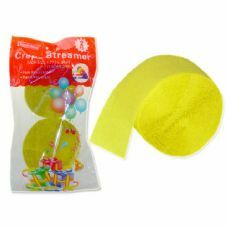 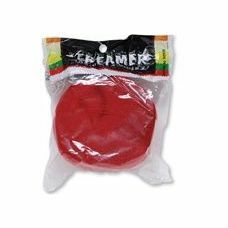 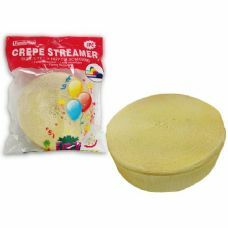 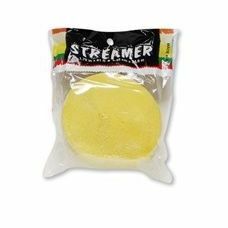 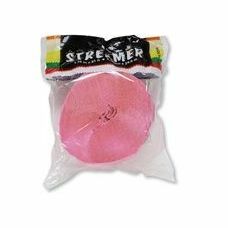 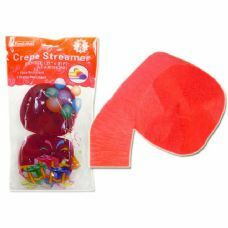 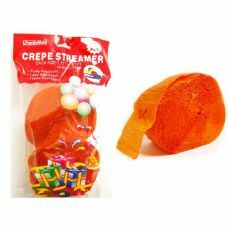 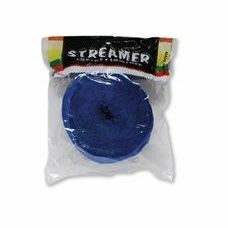 We have an exciting range of low-cost birthday party supplies wholesale: Party streamer set, wholesale streamers, confetti, Happy Retirement Streamer, Gras Crepe Streamer, Checkered Crepe Streamer, and much, much more. 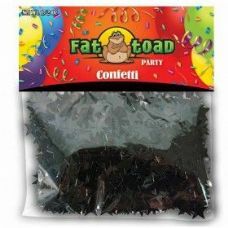 We promise that your demands for premium cheap party distributer in bulk will be met here.